With a rotating stage, the music is continuous from start to finish. 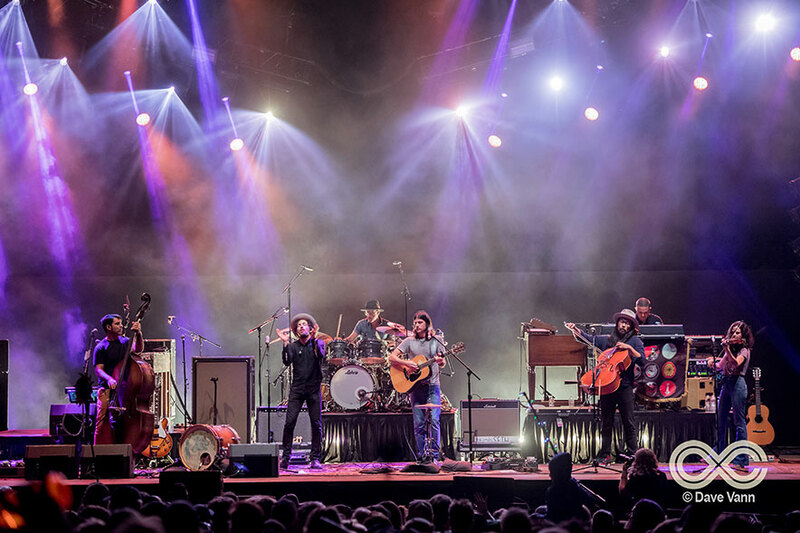 Known for its creative collaborations and intimate sets, LOCKN’ is produced by music lovers for music lovers. Check out the collaboration archives for some of LOCKN’s most memorable moments. Enjoy a variety of tasty offerings from Virginia and beyond. You’ll find plenty of food in the venue and options open around the clock throughout the campground. Grab a cold one from the Virginia Craft Beer Magazine’s draft tent. With over 20 taps to choose from, explore the many flavors of brews from the Blue Ridge Mountains. 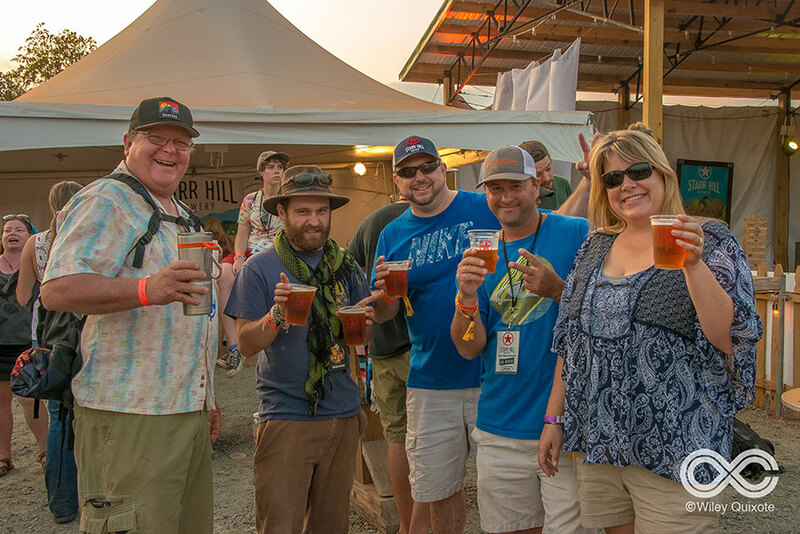 Participation Row, curated by HeadCount, is where the LOCKN’ Family connects with causes. Stop by to take a positive action and learn what local and national causes are doing to secure a better future. 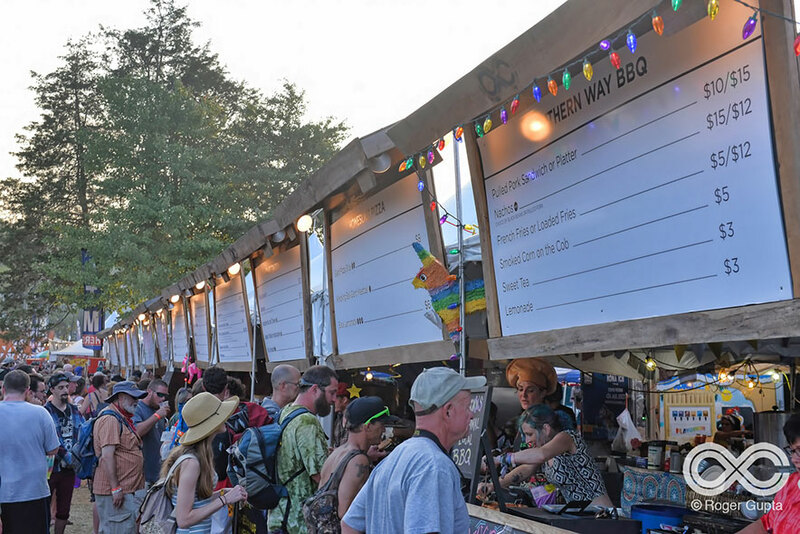 Do good and earn a chance to win priceless memorabilia from LOCKN’ 2018. 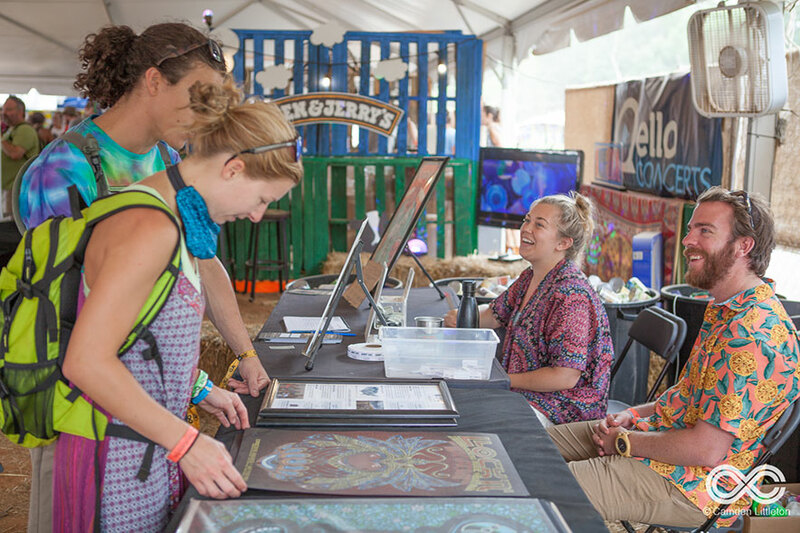 Meet the makers and shop for a piece of LOCKN’ to take home with you. 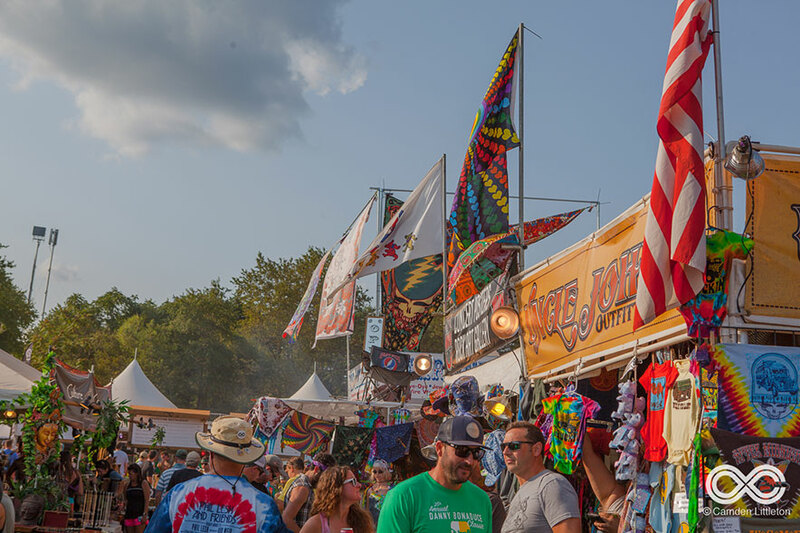 From clothing and accessories to art and dyes, you’ll find plenty to peruse in the Show Field and The Love Triangle next to Garcia’s Forest. 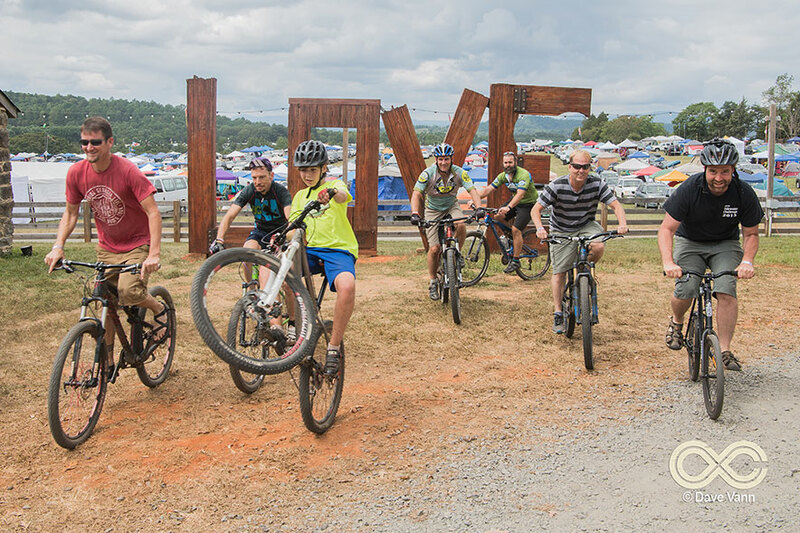 BYO bike to LOCKN’ to cruise the campgrounds, ride with pro riders at Wheelhouse, and explore 7 miles of trails on Infinity Downs Farm. WaterLOCKN’ is the outreach ministry of Trinity Episcopal Church, very near Infinity Downs. Festival goers enjoy an hour-long swim at an exclusive location on the Tye River, Nelson’s own natural treasure, minutes from the showfield. Enjoy an A/C-rich ride courtesy of our volunteer-led van shuttle. 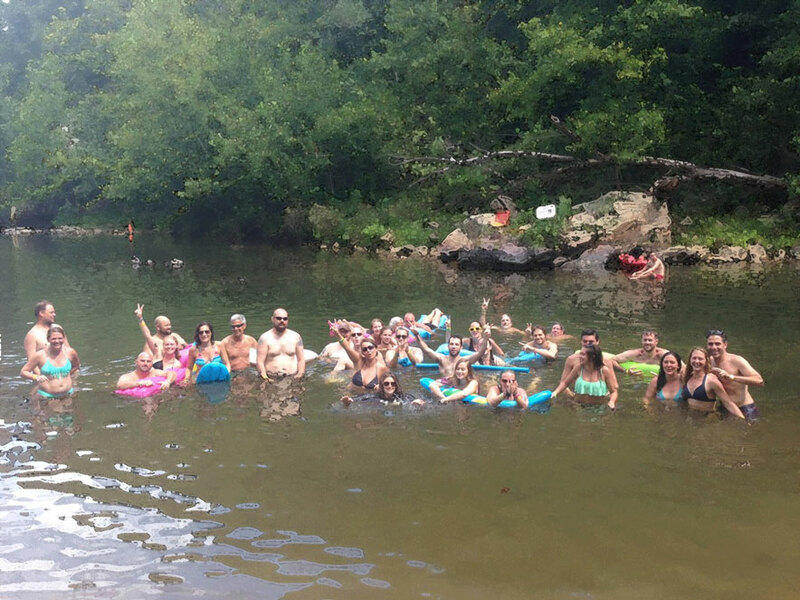 Trips are hourly and run like clockwork so you don’t miss a LOCKN’ thing. Reserve your ride online now and follow WaterLOCKN’ on Facebook. Proceeds from past WaterLOCKN’ events have supported children and families in Nelson County and internationally through funding for clean wells and teacher training in Haiti. 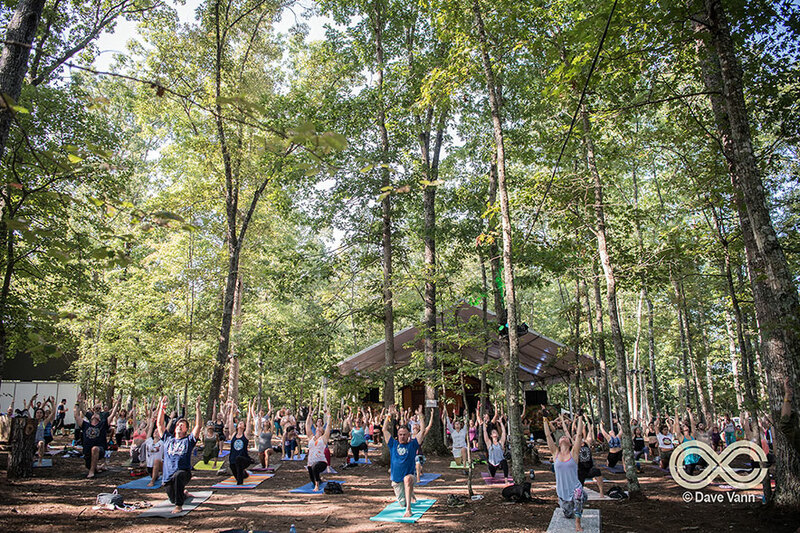 Start your morning off right in Garcia’s Forest on Friday, Saturday & Sunday from 9am to 10am with All Vinyl Vinyasa Yoga presented by Opal Yoga and set to an eclectic selection of records mixed by DJ Phil Free. Experience the analogue difference in your body while you flow through creative yoga sequencing designed to help you stretch, refresh, fortify and be ready for a full day of music, dancing and revelry. This is a multi-level class; teachers will offer modifications to make the flow accessible to most bodies and levels of experience. Please bring your yoga mat, a towel and water to drink! 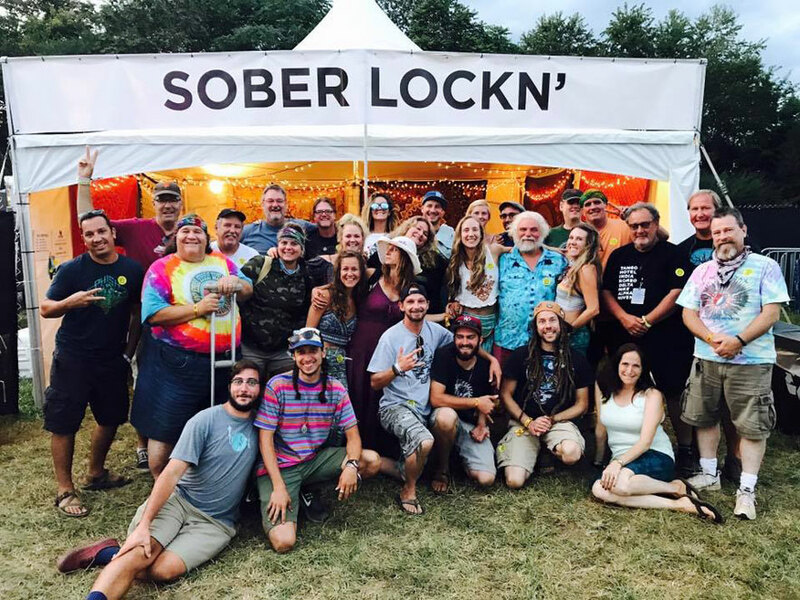 SoberLOCKN’ is a community of music fans who choose to remain clean and sober at LOCKN’. We are not affiliated with AA, NA, nor any musical act. We have no opinion on the issue of drugs or alcohol and neither condemn nor condone them. Our simple purpose is to provide support and information to those who seek the comfort and camaraderie of other clean and sober people at LOCKN’. The only requirement is a desire to stay drug and alcohol free at the festival. Though we consist mostly of people in recovery from alcoholism and addiction, SoberLOCKN’ exists for anyone wishing to stay clean and sober and those seeking serenity and fellowship at the festival. Daily meetings are at 9am in Sober Camping, and at noon, 4pm, 7pm and midnight (not Sunday) at the SoberLOCKN’ tent.